I hope 2016 is off to a great start for you! 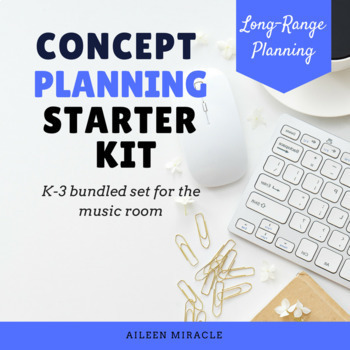 I am linking up with Aileen Miracle today to share some of my favorite products for planning in the music room. I have blogged about this set and included a free sample here. Having these song lists, yearly plans and concept plans has been a huge help in keeping me organized and on track for the year. I can see what I hope to accomplish each month and continue working towards that goal with the appropriate song literature for each grade and concept they cover. 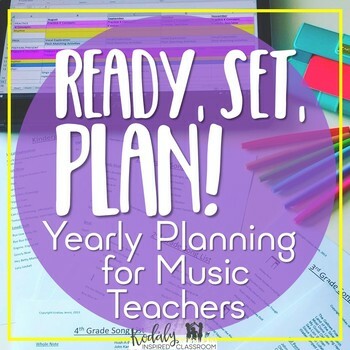 In addition to my own concept plans, I love to peek in and see what other music teachers are doing to get more ideas. Maybe they have a song that wasn't in my folk song collection or a different idea on presenting a concept that is even better than what I had. This set from Aileen has given me some new songs to add to my concept plans for K-3. I also love the layout of her concept plans! The next two resources are ones I don't have yet, but I am hoping to add to my collection of planning resources soon! 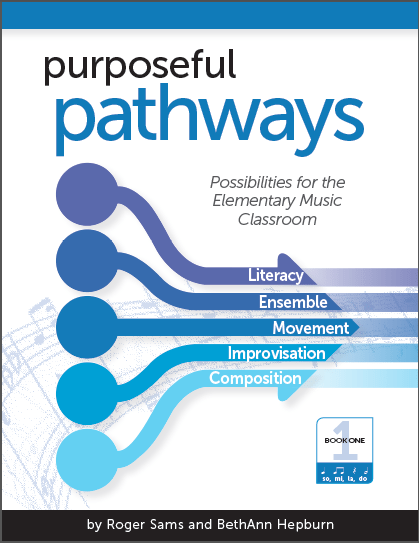 Roger Sams presented at KMEA two years ago and I loved his ideas for adding movement, improvisation, and composition into his lessons. It was a lovely blending of Orff and Kodaly that seemed so musical. I would love to try some of his ideas out with my students. Unfortunately, music teachers have to plan for the event that they might be gone. 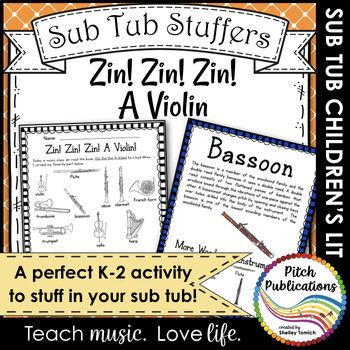 I've been eyeing this resource because I already have the book and it looks like a great lesson to add to my sub tub or leave next month when I am at KMEA. 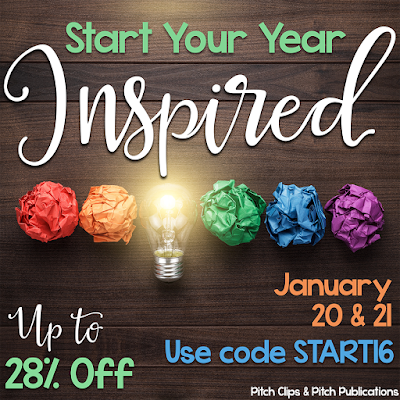 If you are wanting to stock up on some great planning resources, Jan. 20-21 is a great time to do so! Teachers Pay Teachers is holding a site wide sale and everything in my store will be 28% off when you enter the promo code START16 at checkout. Start 2016 off on the right foot! Thanks for linking up, Lindsay, and for the shout out! Great list! I've met Roger (he is great!) and would love to get some of his resources! Have you checked out any of the "Crooked River Choral Project" sets? He is behind those and they are AMAZING for choir! I have not heard of those! I will have to check them out. Thank you so much for recommending them to me. Love these ideas! It's good to go back and refresh lessons. Roger's book is great but it's even better to get advice from him in person. He was my university supervisor when I was student teaching. Getting feedback and tips from him was AWESOME! Oh that would have been amazing! I truly enjoyed his presentation at KMEA last year and I am sure it would have been phenomenal to learn have him as your student teaching supervisor! How neat!